FINANCING AVAILABLE WITH Zero DOWN PAYMENT! 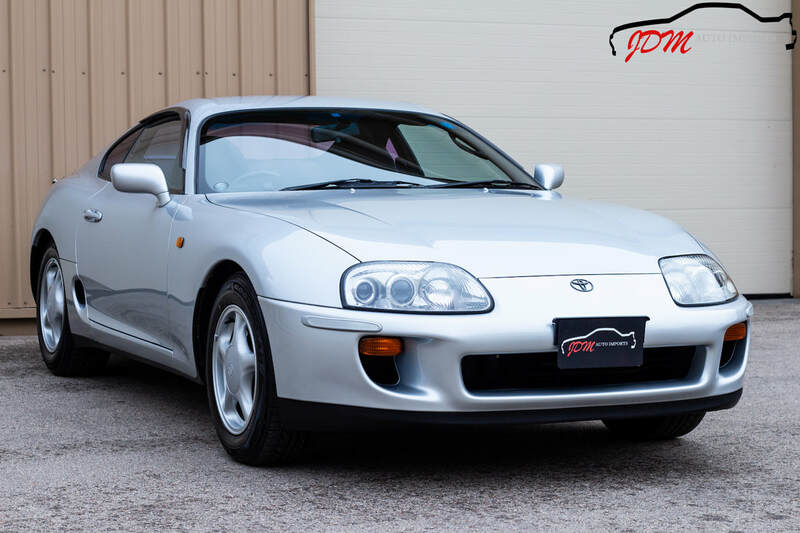 "IT'S VERY AFFORDABLE TO GET INTO the JDM Car of your Dreams"
JDM Auto Imports LLC is a Licensed, Bonded, and insured Import Dealership located in Janesville, Wisconsin. "Our Inventory Speaks for itself". High Quality. JEVIC Certified Low Mileage. Legally Imported. 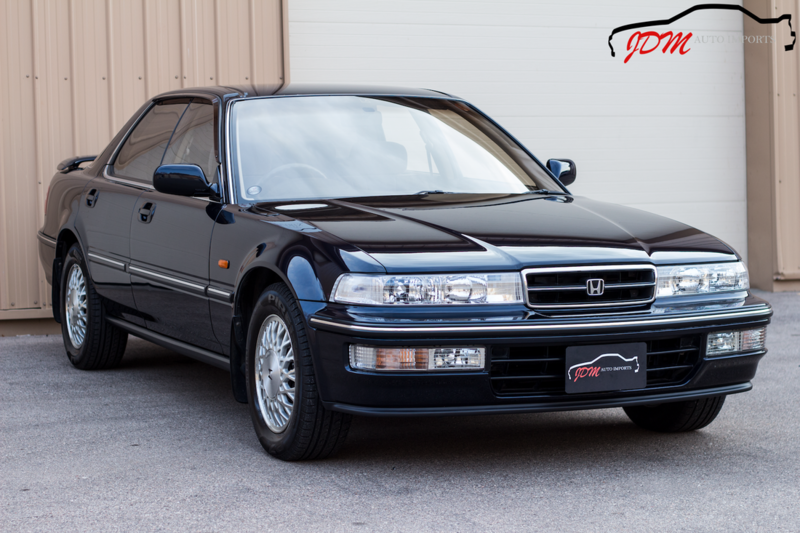 "We have a clear mission" - We specialize in importing only the best quality 25+ year old vehicles, direct from Japan. ​"We go beyond other dealerships." - Our vehicles are inspected by the Japan Export Vehicle Inspection Center (JEVIC). JEVIC Certificates of Odometer Authenticity are provided on all verifiable vehicles. 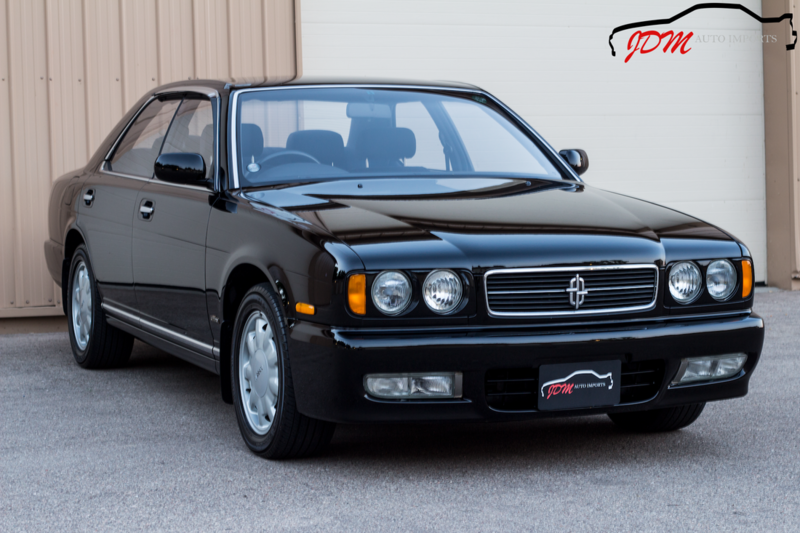 We are a licensed, bonded, and insured import dealership. All vehicles are legally imported. We have a brick and mortar showroom for customers to experience our quality for themselves. In stock, titled, and ready to drive home or have shipped to your front door!